5 Stephen King Adaptations Worth A Remake | Nerd Much? Author Stephen King’s magnum opus, The Dark Tower series, finally made the jump to the big screen after years of production hell and, in keeping with a long-standing tradition of King adaptations, disappointed a lot of people. Fans and critics alike have taken issue with The Dark Tower‘s rushed story, muddled mythology and cheap early-2000s aesthetic. But an underwhelming adaptation of a King story is not a rare occurrence, as filmmakers have been struggling for years to capture the unsettling tone, rich worlds and layered characters from King’s most classic tales. For every Green Mile, there’s a Dreamcatcher. Despite The Dark Tower‘s weak reception, 2017 may still end up being the flagship year for King adaptations. September will see a terrifying-looking new take on It released in theaters. Meanwhile, the first of King’s hit Bill Hodges series, Mr. Mercedes, recently debuted as a series for the Audience network, and a take on Gerald’s Game by Ouija: Origin of Evil director Mike Flanagan is due on Netflix is due before the end of the year. With this renewed interest in King’s material (and, let’s face it, the serious hype coming off of It), now seems like a perfect time to look back at some of King’s less-successful adaptations that still have a lot of potential to get it right a second (in some cases more) time. How long has it been since we’ve had a good, no, great vampire movie? It feels like ages since audiences have been given a classic vampire tale that oozes atmosphere and chills us to the bone. 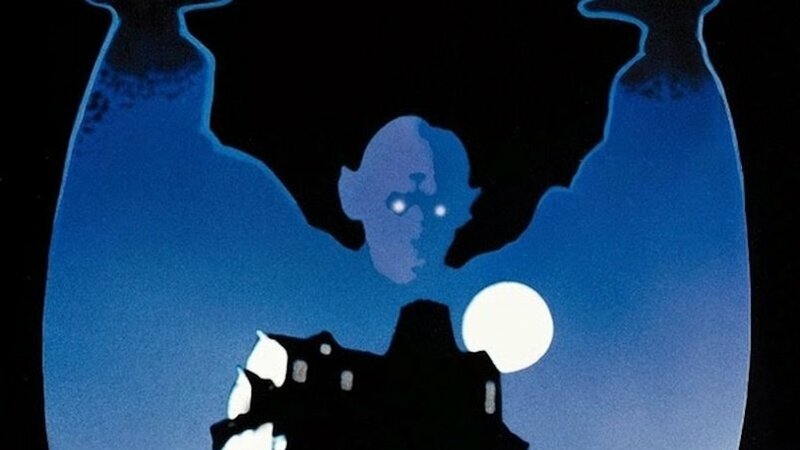 To me, it sounds like it’s about time to revisit ‘Salem’s Lot. One of King’s first major works, ‘Salem’s Lot is a great mixture of moody vampire story and commentary on the decline of small towns. Both elements can still hit home in this day and age, and a new take on the material could make for something great. We’ve already had two mini-series adaptations of ‘Salem’s Lot, one in 1979 and one in 2004, which have both had some successful aspects. Still, there is definite room for progress and seeing an adaptation with the type of tone and budget the new It movie is brandishing would be too good to pass up. Admittedly, 1989’s Pet Semetary is probably the most successful adaptation on this list, in that it is actually quite solid. Fred Gwynn is great, the gore is shocking and who could ever forget those awful nightmares of gnarled-up old Zelda? But, as the old cliche goes, it just can’t compare to the book. King’s writing excels at inner monologue and understand a character’s thoughts completely. Pet Semetary has one of his most compelling premises for this type of approach: the agony of losing a child and choice to bring them back to life, knowing they will not be the same. The opportunity is definitely there to make an even more intrinsic adaptation of the story than we have seen thus far, while still keeping with the visceral horror of the remote Maine cemetery and the consequences of cheating death. 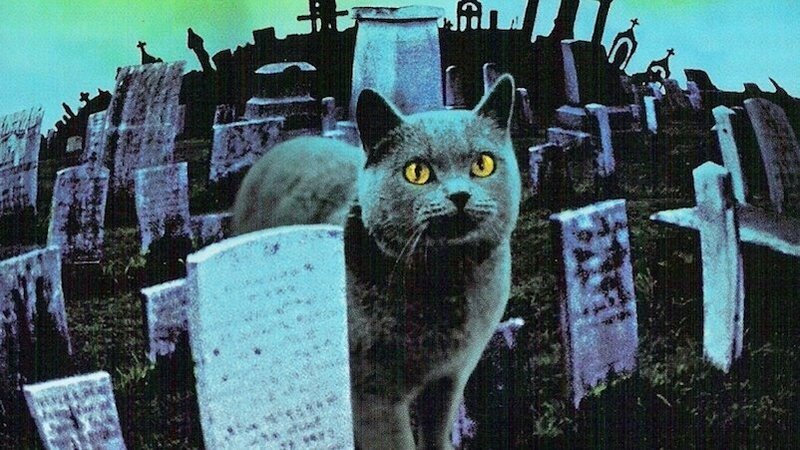 With word coming now that It director Andres Muschietti is pursuing a chance to do his own take on the story, don’t expect Pet Sematary to stay dead too long. Thinner, as one of King’s works under the Richard Bachmann pseudonym, is a whole different animal. While most King stories have their share of seedy, explicit content, everything about Thinner just feels slimy and gross. King’s yarn about rapid weight loss, mob enforcers, lizard scales, rotting noses and cursed strawberry pies would make for a deliciously sleazy grindhouse-style film released straight to Netflix or the like. 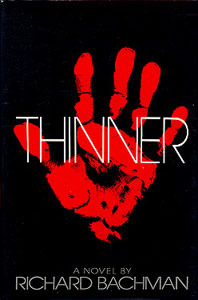 While the narrative probably isn’t plentiful enough for much more than that, Thinner can be the perfect example of how a little can go a long way in the right medium. 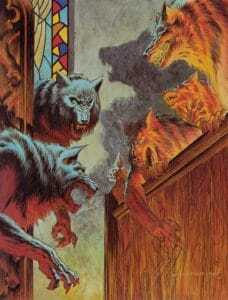 Much like ‘Salem’s Lot, Cycle of the Werewolf is a memorable take on a classic monster mythos. Unlike ‘Salem’s Lot, Cycle of the Werewolf is not nearly as packed with detail as its vampiric relative. 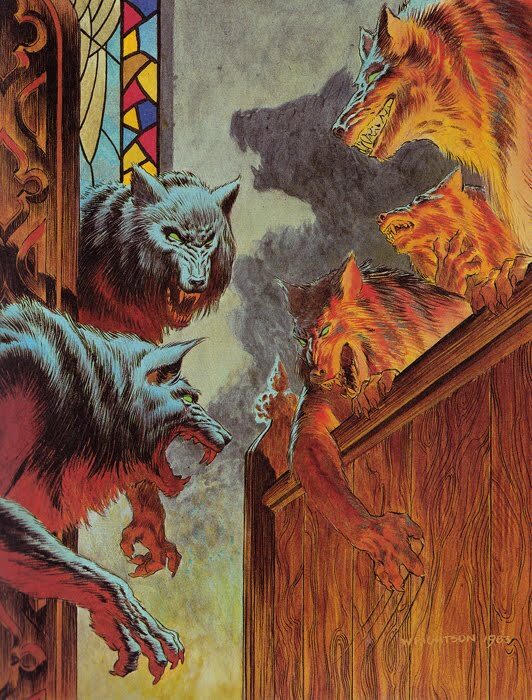 What Cycle of the Werewolf does do with its much shorter 127-page length is establish another terrific setting and flesh it out with a dozen terrific illustrations by Berni Wrightson. It’s with those strong visuals in mind that a second shot at Cycle of the Werewolf seems like a worthwhile endeavor. Not just to make something that’s a lot less dated and Gary Busey-filled than Silver Bullet, but to make something as visually stunning and horrifying as those initial pieces of artwork were. For once, a miniseries seems like the perfect medium for a King story, what with the 12 chapters already relating to the very story itself. Plus, getting a filmmaker with a strong visual sense to head the project could make for a hot new take that’s worth howling over. It could be just me, but I’ve always had a little bit of a soft side for The Dark Half. Its themes of duality and its intentional vagueness on the nature of antagonist George Stark make it one of King’s most intriguing stories. Not to mention, the use of sparrows. 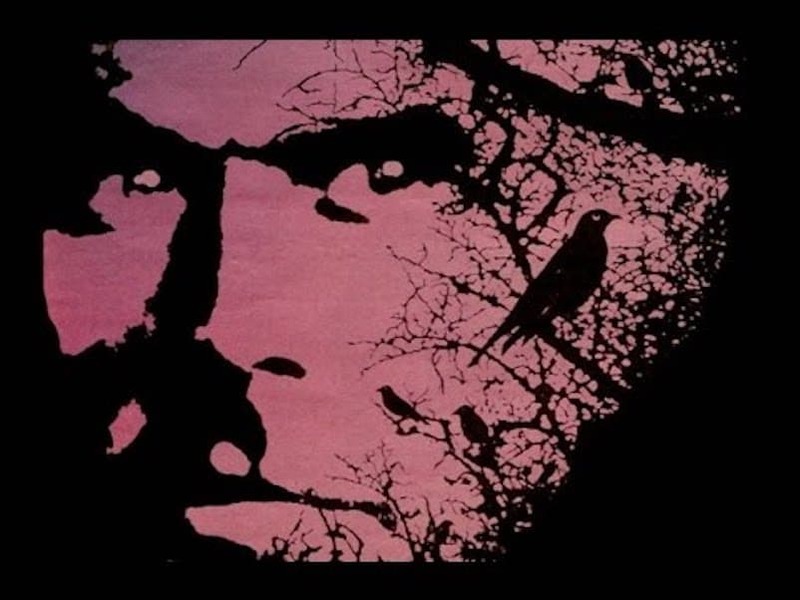 We just don’t have enough sparrow imagery in our average horror diet. The 1993 film adaptation of The Dark Half by the late George Romero is not often ranked among the best takes of King’s work, so it’s not as if we’d be fixing what isn’t broken. 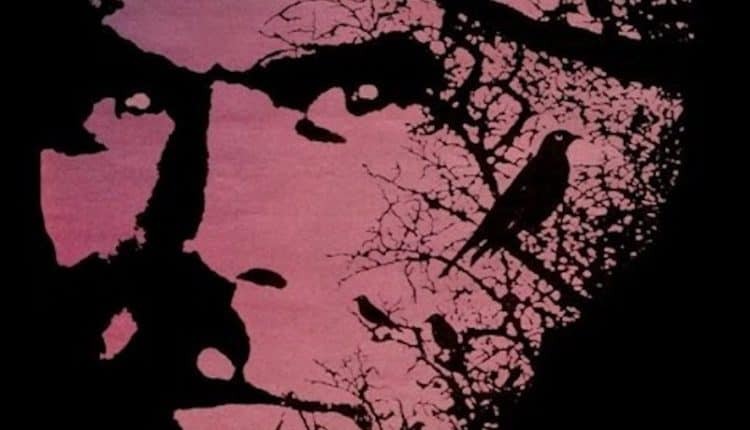 With a juicier script and someone behind the camera who can dive into the drama and psychological terror, a new look at The Dark Half could be the type of justice this oft-overlooked King story is crying out for.